Facebook Entomology Group Join my little insect community, focussed on the worldwide study of insects in the wild and in captivity on Facebook. Your friendly neighbourhood entomologist Bart Coppens is back with a new project: Mothservations.org – a comprehensive database containing the pictures and descriptions of all the Lepidoptera that I have seen in my life. And that contains a lot of species; as a naturalist, amateur entomologist and Lepidoptera breeder that breeds over 40 species on a yearly basis, I have a lot of pictures and stories to make available to the public. 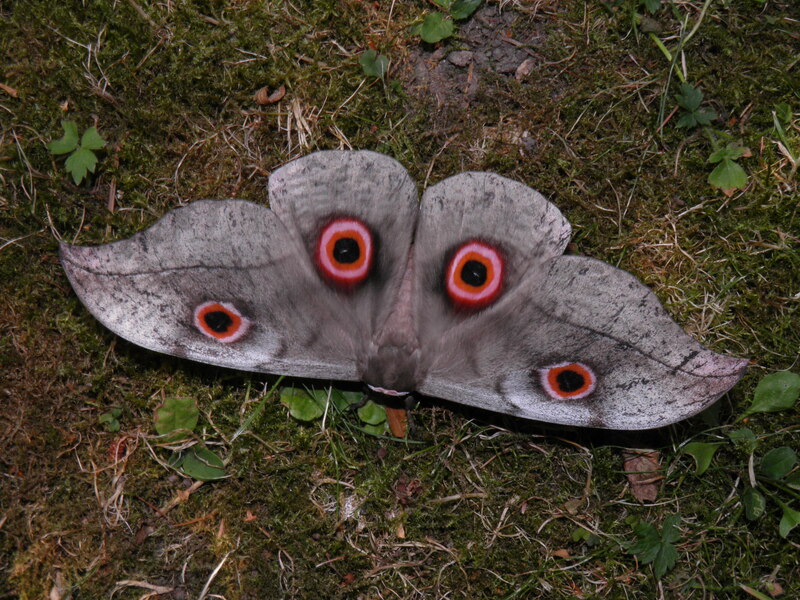 I hope this website will help the public with the identifications of moths and butterflies all over the globe. I am a strong believer in free and accessible information for everybody. It is not my aim to accept public submissions and make this website an all-encompassing database; there are already many websites with that goal in mind – it is rather like my personal, referential notebook; and a database of all the species I have bred, captured or photographed. I may accept livestock in the form of eggs or cocoons if you wish to have your local species featured on this website. This website (and all my other websites) are mainly crowdfunded. There are several ways you can help! Consider joining the crowdfunding platform Patreon and earn rewards, donate or give information, tips and suggestions! English is not my native language, so pointing out errors in my grammar and language is also appreciated and improves the quality of my content greatly.